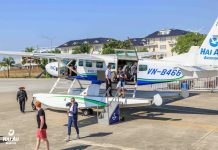 However, if you are planning to tour Vietnam or other parts of Asia in addition to your Halong Bay stay, you may want to consider a smaller case that is easier to tote around. 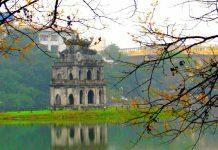 The capital of Vietnam, Hanoi, is the main hub for trips to Halong Bay. 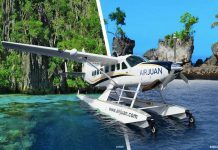 While there are many options for transport, some of the most popular are car, shuttle bus, or seaplane. Make sure that you check company websites such as Hai Au Aviation to make sure that your bag will fit within maximum guidelines. Once you have chosen your optimal travel bag, it’s time to start packing. The most important thing to get in order right from the start are your travel documents. Depending on where you are traveling from, this paperwork may vary. 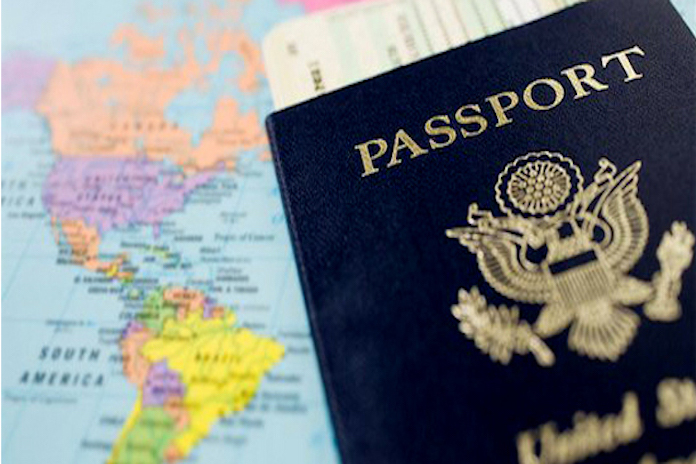 Most travelers will need to have an updated passport at the very least. 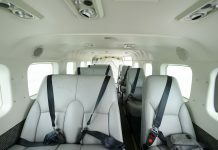 Make sure that it is not within 3-6 months of expiration or you may not be able to fly. It is also never a bad idea to make copies of your passport in case there is ever a problem. 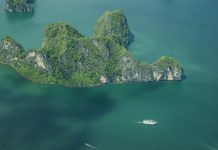 Other travelers may require an additional travel visa to enter Vietnam, in addition to medical documents like proof of vaccination. It can also be a good idea to print out all of your transport tickets and receipts so that you have them in case of emergency. 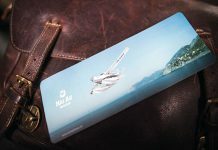 Even though many airlines will now accept e-tickets, discount lines in particular usually demand printed copies. And if your phone should die or be stolen, it is a great idea to have a backup. Traveling with too much cash on hand is never the best plan, but you always want to cover your bases. 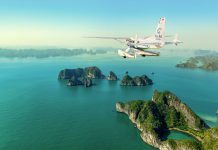 Thankfully, credit and debit cards are now accepted worldwide and any tourist destination such as Halong Bay will have provisions for international consumers. 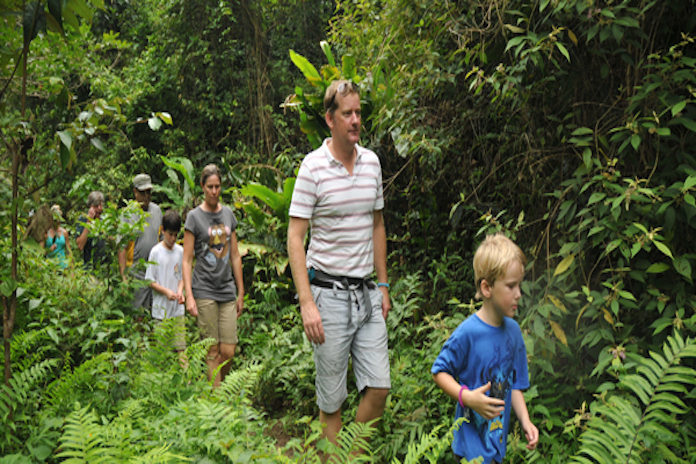 However, the further off the beaten path you go, the less likely it is you can use cards or foreign money. 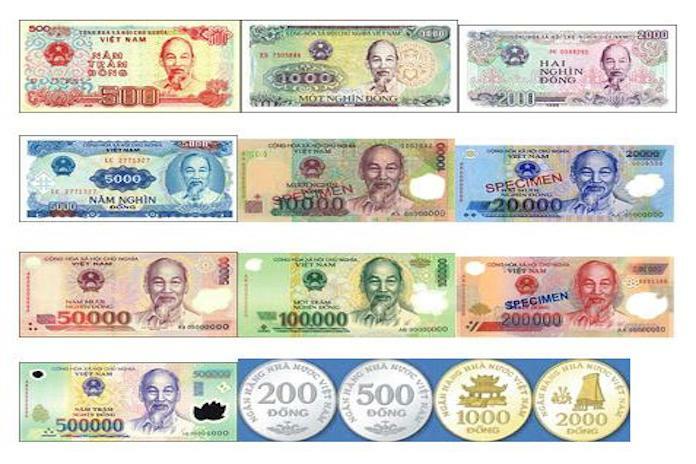 The currency in Halong Bay is the Vietnamese Dong. If you are able to exchange your foreign bills at a local bank or exchange center, it is usually helpful to have a bit of cash on hand when you arrive. This will save you from paying exorbitant fees at the airport or having a hard time getting your first snack or taxi. Do some research on exchange rates and figure out how much to exchange before you go, making sure to strike a good balance between cash and card. If you have your own medical needs, be sure to prepare for those in advance. Some people have prescription medications that are crucial to their daily lives. Particularly with prescription medicine, you cannot be sure that you will find what is necessary for another country so plan to have more than enough in stock for the duration of your trip. 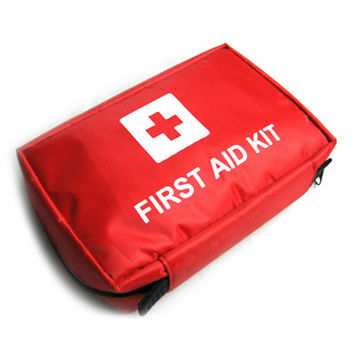 It is also a good idea to have a small first aid kit with essential products that might come up during mishaps abroad. Items such as band aids, disinfectant, antihistamine and pain relievers are always useful options. 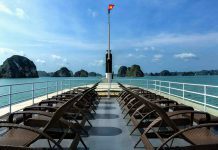 To pack for your trip to Halong Bay, you might also want to consider including things like insect repellant and pills for seasickness. 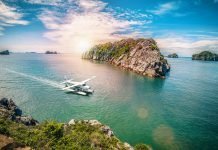 You will most likely be spending at least part of your time wandering the beaches or enjoying the sights and sounds of a cruise, so best to be prepared for all possibilities. 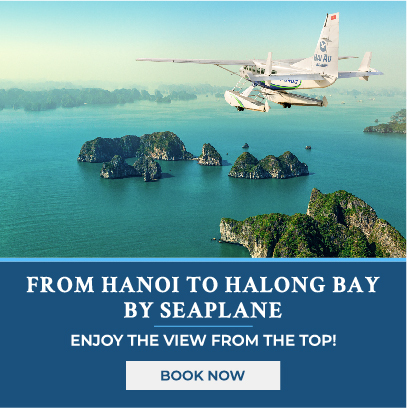 Halong Bay, Vietnam is a tropical climate, full of sea air and sunshine. Therefore, some of the most vital things to pack in your suitcase are provisions for the potentially hot sun. Sunglasses with UV protection will help you see the gorgeous sights without injuring your eyes. Sunblock or suntan lotion is crucial for days lounging on the beach, swimming in the sea, or even wandering a boat deck. If you are sensitive to the sun, you might also want to add some aloe vera and moisturizing lotion to your pack in case you soak up a few too many rays. 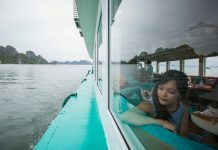 Even certain pieces of clothing like a sun hat or cover-up for your swimsuit will protect you during the many hours you are enjoying Halong Bay. In addition to your main suitcase, packing smaller bags and containers will help you manage any new items you may collect. 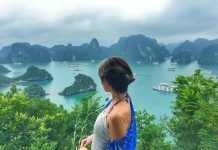 For a day at the beach or a hike through the limestone caves of Halong Bay, a small backpack can be incredibly convenient. 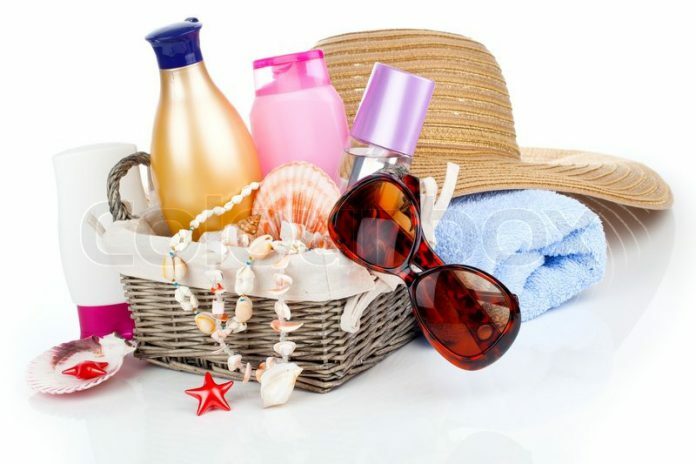 Ideally, you can have your sunscreen, water, extra set of clothes, towel for the beach and everything else you might need at hand. You can take what you need for the day and leave your hands-free to explore and take photos. Some plastic and/or resealable bags will allow you to keep your dry clothes dry and your wet clothes separate from everything else. And since no trip is complete without a souvenir or two, having an extra bag will make it easier to pack when you are heading back home. Now that it’s 2017, most travelers require various electronic devices. You will probably travel with a smartphone and camera at the very least, possibly an Ipad, Kindle or Laptop to boot. Each of these devices requires a power cord to charge and many countries have different voltage and sockets. 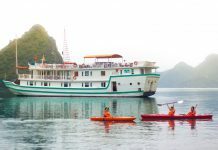 Vietnam and Halong Bay now use mostly 220V, though older outlets may still use 127V. Typical plugs are 2-prong but some higher end hotels may have British Standard 3-prong plugs. Make sure you check with your accommodation to see what they have available. More importantly, invest in an adapter and converter so that you can use the electronic devices most important to you. If you plan on using an electric razor, hair dryer, curler or straightener, you may want to see if the hotel has any to borrow so that you can avoid packing too many things. 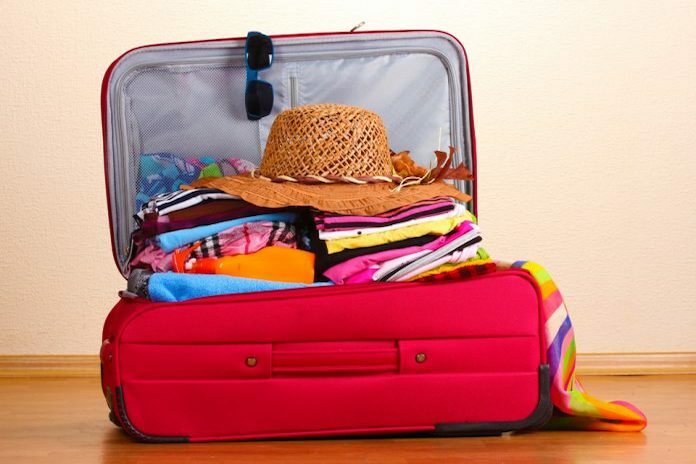 Clothes often take up most of the available space in a suitcase. While you want to consider packing lightly so that you aren’t hindered with too many bags, you also want to pack for all contingencies. 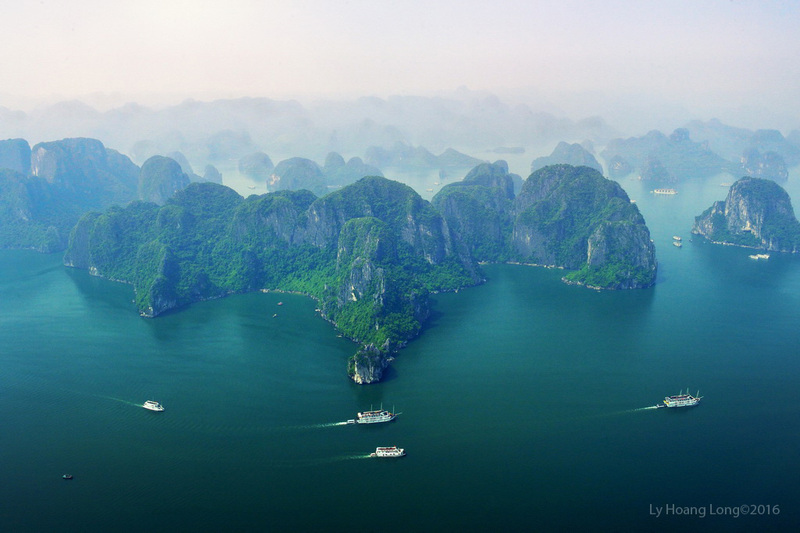 The weather in Halong Bay can vary depending on the time of year. Summer months are the hottest but also the wettest. Winter months are cooler but also dryer. 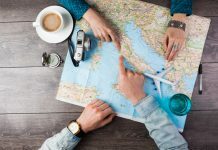 Depending on when you choose to book your trip, you will want to make sure you have a variety of options. Swim gear, towels and light layers are a good place to start. When the sun goes down and the weather gets cooler you will want to have a sweater to cover up. A day at the beach means bringing sandals or flip flops while hiking or climbing will require sneakers or sturdy shoes. When considering exactly what you will need, think about how long you will stay, what activities you will do, and what time of year it will be. Water is one of the most important things that you should consider when packing. It is generally not advisable to drink tap water in Vietnam. While airplanes make it difficult to travel with liquids, you can find many good water bottles to pack. Some will easily attach to your belt or bag and others even collapse. This makes it easier to fill up when you come upon potable water sources. Otherwise, it is best to purchase water bottles. In many touristic areas, water bottles are expensive. Try to stock up when you find a more affordable option. In such a sunny tropical climate it is essential to stay hydrated and drink clean safe water whenever you are able. There are always a few final items that are personal to every traveler. Some people always have a book on hand for the long hours on a plane. Others like to document their journey in a diary or scrapbook. Carry-on luggage is usually filled with the little things we want to have from home to make our journey more comfortable. Whether it be a neck pillow for the plane, a small box of snacks in case you can’t find anything to eat, or a good luck talisman for every new adventure, always make room for that final little trinket. 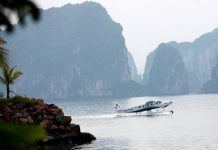 Halong Bay is a mix of traditional and touristic so you are about to find most of what you need. However, a little bit of comfort never hurt anyone. Vacations are meant for rest and relaxation, new experiences and new adventures. The more planning you do in advance of your trip, the more likely you can spend your hours enjoying your holiday without stress or worry. Halong Bay, Vietnam is a culturally rich area with dozens of activities to choose from. The weather can vary depending on the time of year and anything can happen on the open seas. By planning and preparing your suitcase, you will be ready to do nothing but enjoy your time in this beautiful area of the world.